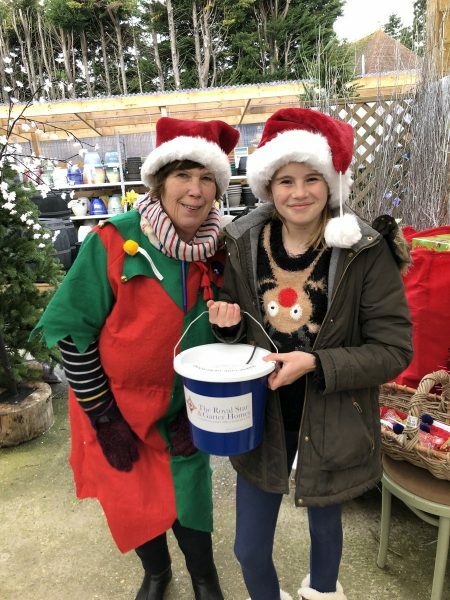 Squire’s Garden Centre in Long Ditton raised £1,340 for The Royal Star & Garter Home in Surbiton from its Christmas Grotto. It comes from a combination of ticket sales to see Father Christmas and collection buckets manned by the charity’s staff and volunteers at the Grotto. The money will go towards a new minibus for the Home, which will be used to take residents on outings and to attend medical appointments. The Royal Star & Garter Homes, which cares for ex-Servicemen and women living the disability and dementia, is the garden centre’s official charity of the year for 2018-19. 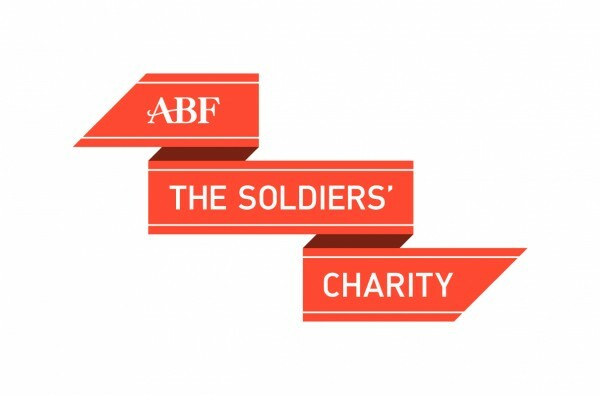 The Charity provides award-winning care for veterans and their partners who live with disability or dementia. The Royal Star & Garter Homes is a charity founded in 1916 to care for the severely injured young men returning from the battlegrounds of the First World War. Today we provide specialist care to the whole military family in our friendly, state-of-the-art Homes. 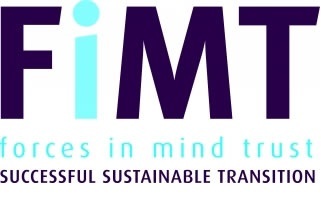 Disabled ex-Servicemen and women, and their spouses, can all benefit from our pioneering approach to nursing, dementia and therapeutic care. We are in the process of building new Homes around the country to provide specialist nursing care for disabled ex-Service people in the best modern surroundings, including dementia care facilities to address this growing need. 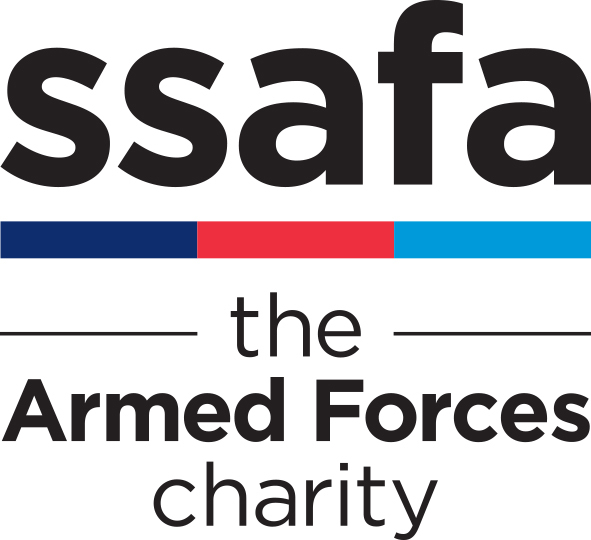 The Charity has award-winning Homes in Solihull, West Midlands, and Surbiton, Surrey, which also enables the Charity to offer interim care for young disabled Service personnel. Following the successes of the first two Homes, a third Home in High Wycombe, Buckinghamshire, is being built, with a planned opening in 2019.